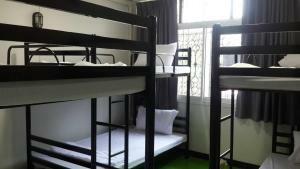 Situated in Bangkok, 1.1 km from Bangkok Art & Culture Centre, M house Hostel has rooms with free WiFi access. Around 1.4 km from Siam Paragon Mall, the property is also close to SEA LIFE Bangkok Ocean World. 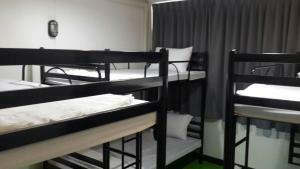 The property is located 1.4 km from Wholesale Market (Pratunam) and 1.4 km from MBK Shopping Mall. Speaking Arabic, Indonesian and Malay at the reception, staff are willing to help at any time of the day. The Jim Thompson House is 1.6 km from the hostel. Don Mueang International Airport is 24 km from the property. 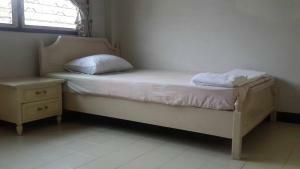 Rate: THB 420.00 ... THB 1000.00; select dates below to get current rates. 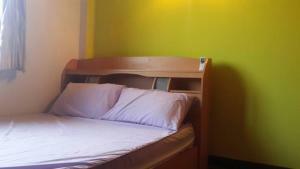 Rate: THB 900.00 ... THB 1000.00; select dates below to get current rates.